At Inada Massage Chairs Australia, we are committed to offering the most perfect massage chair experience possible. Part of this commitment is to offer buyers the optimum & most comprehensive massage chair warranty in Australia! Once you have carefully examined our massage chair warranty, you will see that we are the only massage chair retailer in Australia to include a 3 year parts AND Labour (In Your Home *) Massage Chair Warranty with the purchase of your Massage Chair **. 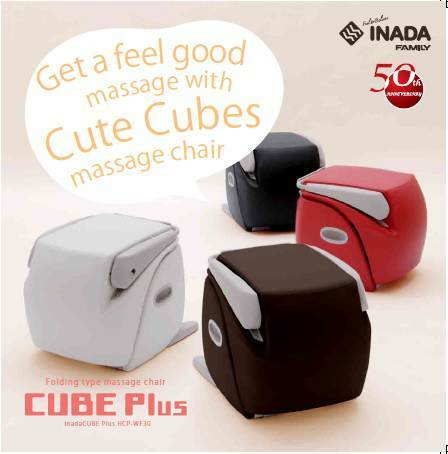 We are able to confidently stand behind the quality of our Inada Massage Chairs as Inada is famous for its quality. Each new massage chair model is rigorously tested for the equivalent of 20 years of regular use before it is released. 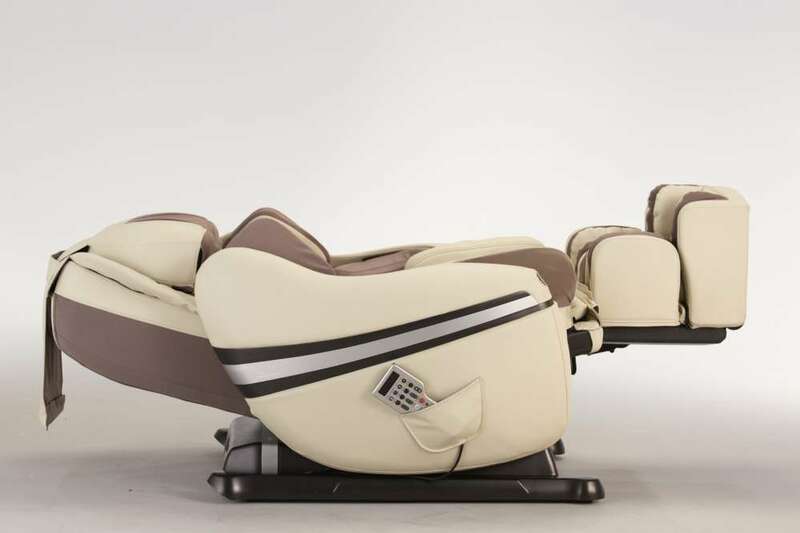 INADA massage chairs undergo stringent testing within the manufacturing process and they must be able to run continuously for 2,500 hours, equating to over 10,000 individual massage sessions. Inada are the only massage chair manufacturer who can boast such quality statistics and as such, the only massage chair brand to have won countless awards and accolades for the standard of their products. Few companies can offer the reliability and certainty of a leader like Inada. 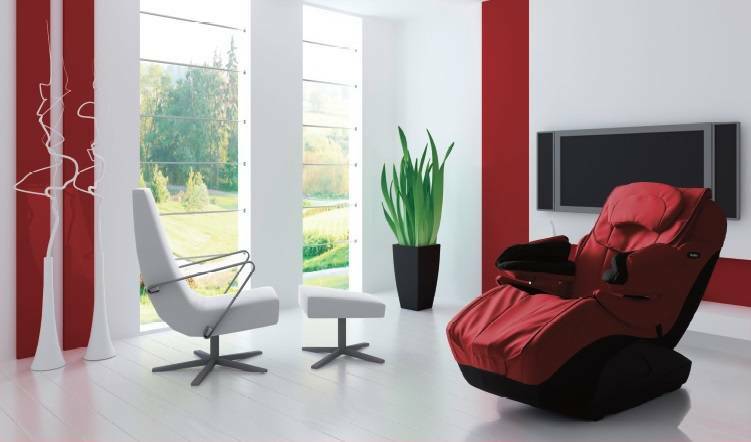 No other massage chair manufacturer has been in existence for as long as Inada (established 1962). They are the #1 massage chair brand worldwide, dominating their own (Japanese) market and many other countries world-wide (including USA). Japan are undisputedly recognized as the world leader in the massage chair industry and due to the high-quality standards of the Japanese and the high costs associated with manufacturing such high quality massage chairs, many massage chair manufactures have moved their operations to China who are producing far inferior products in terms of quality & longevity as well as technology and functionally. So, when nothing but the best will do, the only Made In Japan Massage Chair in Australia is Inada Massage Chairs. The most high-end massage chair in Australia, backed by the most comprehensive warranty in Australia – all other massage chairs are completely incomparable! NB: Warranty not applicable to rental, business, commercial, institutional or any other non-residential use. In these circumstances, parts and labour will be provided by Inada Australia (where possible, at sole discretion of Inada Australia) with applicable fees payable by customer (for non-residential use only). *In-Home labour service included for METRO areas only (ie. Within 50km radius of each State Capital). Other locations may be able to be serviced on-site, at the sole discretion of Inada authorized service representatives, with applicable call-out fees payable by customer. For areas where on-site service is not possible by Inada authorized service representatives, customers will need to engage the services of a local technician (ie. self OR handyman OR electrician OR audio/visual repairer) at customers cost – all parts, instructions and assistance provided by Inada Australia service department (by phone &/or email). Full warranty Terms & Conditions detailed in Warranty Certificate.